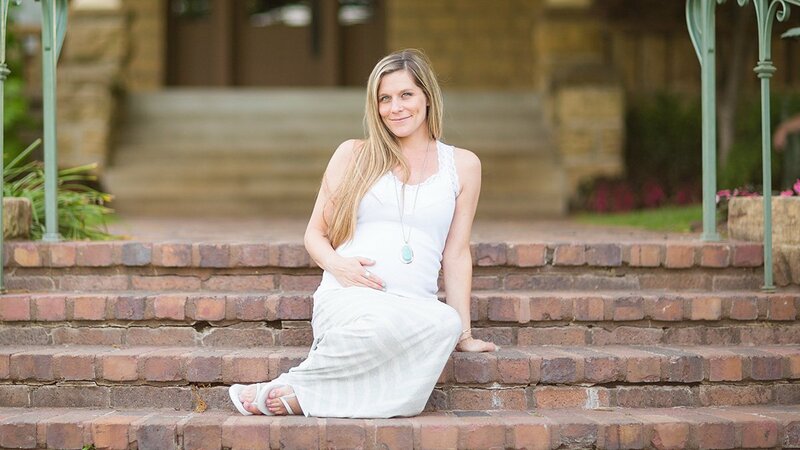 As Tulsa maternity photographers, our style for maternity photography is light, airy, beautiful, and timeless! Capturing Tulsa maternity photography is one of our biggest blessings as Tulsa maternity photographers. Maternity photography is stunningly beautiful, and mesmerizing. Our mission is to display the beauty of pregnancy, and if possible, we encourage bringing the entire family, from dad to brothers and sisters. Everyone is wonderfully surrounded by love and joy during maternity sessions, showcasing beautifully genuine smiles. As your Tulsa maternity photographers, we capture more than just your Tulsa maternity photography session, we capture you, encompassed with by beauty and surrounded in love. Which locations are available for my maternity photography session? We love to explore Tulsa, so we let you pick the location of your maternity session! We love parks, farms, downtown, etc. Of course, we have a few “favorite” locations if you’re looking for suggestions– just let us know what you’re looking for and we can find the perfect place for your maternity photography session! When should I take my maternity pictures? We recommend that an expectant mother has her maternity pictures taken between 32 and 36 weeks. This allows us to capture the “fullness” of pregnancy while the comfort level is still high. Do I get to choose my maternity photographer? Certainly! It should be noted, however, that Emily is the primary maternity photographer since she’s been on every maternity session we’ve held. =) See Emily’s profile here! Can I have an outfit change during my maternity photography session? Should I bring props to my maternity photography session? Sure! I tell our maternity clients that they can bring as many props as they would like. Some common props are baby shoes, sonograms, chalk boards, or other sentimental baby memorabilia. When is payment due for my maternity photography session? There is a $50 retainer to reserve your time and date, and the remaining balance is simply due by the day of your session.